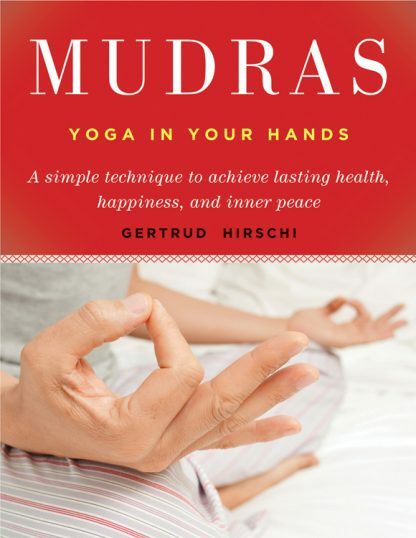 Mudras - also playfully called the "finger power points" - are yoga positions for your hands and fingers. They can be practiced sitting, lying down, standing, or walking. They can be done at any time and place-while stuck in traffic, at the office, watching TV, or whenever you have to twiddle your thumbs waiting for someone. Hirschi shows you how these techniques can prevent illness, relieve stress, and heal emotional problems. Bibliography. Index. Gertrud Hirschi teaches yoga in accordance with the latest medical findings at her own yoga school in Zurich, and she holds seminars in Switzerland, Germany, and Greece.